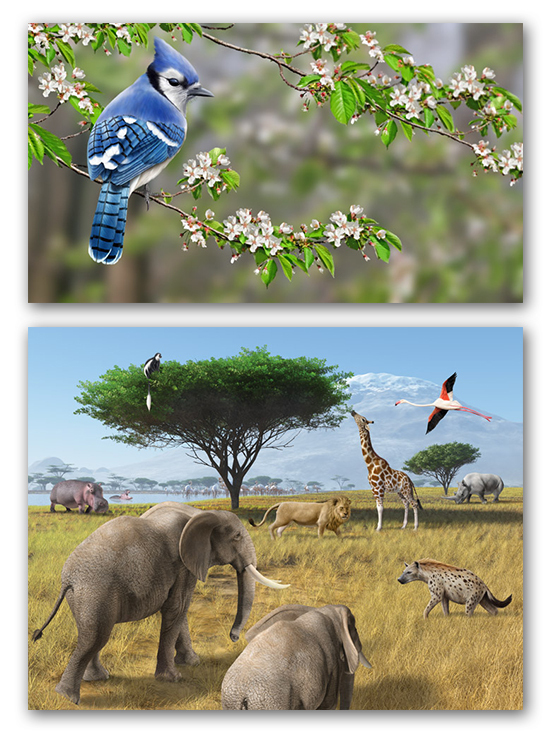 Whether you are searching for the blue bird of happiness, or the king of the jungle, illustrator Patrick Gnan is your wildlife guy. Art so real, you can almost touch it. 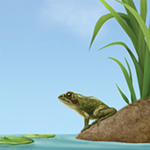 To see more of Patrick’s wildlife realism, click HERE! Kevin and Kristen Howdeshell, of Brave Union, recently completed a children’s story book about a brave little goose with a secret talent, named Onslo. 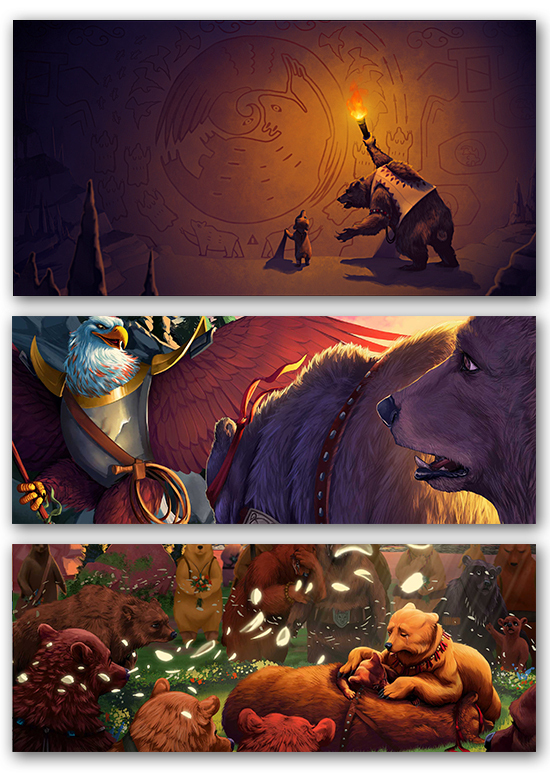 Follow Onslo, and you will head off on quite a colorful journey. Working with Author A.K. 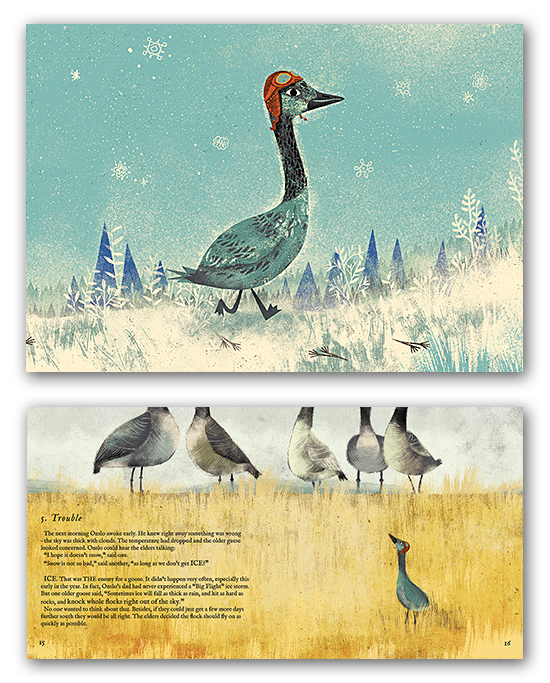 Johnston, Brave Union has captured the magic of this struggling little goose who searches for his family. 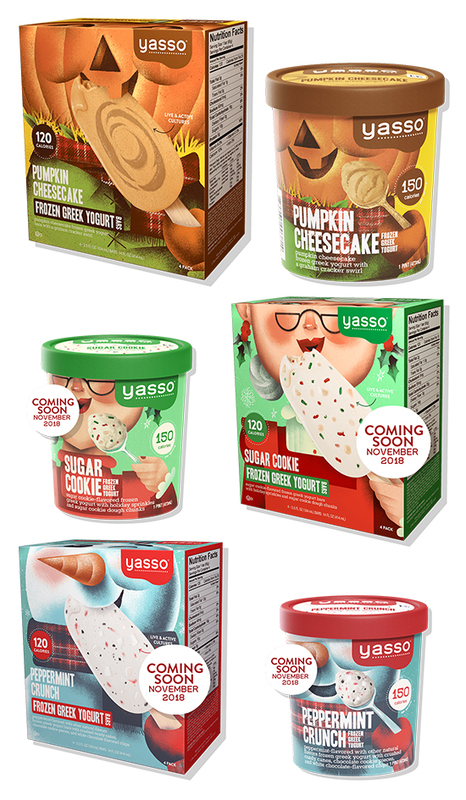 To purchase Onslo for the little one in your life, head over to Amazon books. To witness more of Brave Union’s picture-perfect magic, click HERE! Please join us in welcoming our newest creative member to our team, Brian Call. Like most of our folks, Brian began drawing early in life. In grade school, he was moved into an accelerated math program where he was to go solo. Not much math happened because he spent all of his time drawing and later selling his work to his school mates! Click HERE to check out his beautiful realism. 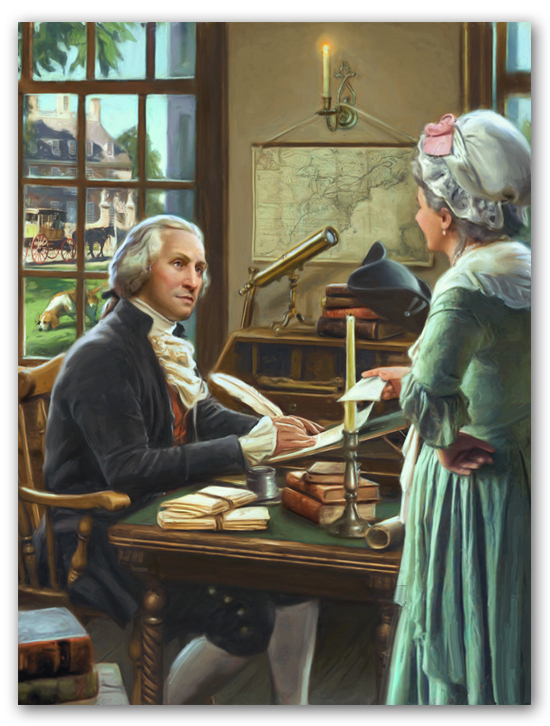 Beautiful illustration and history come together when Greg Copeland works with the folks at Scholastic, Check out this portrait of George Washington, done for My Weekly Reader, Scholastic News. To see more beautiful, and historical work by Greg, click HERE! Children’s Hospital of Philadelphia (CHOP) worked closely with illustrator Nathalie Beauvois, to make heart surgery for kids a lot less scary. 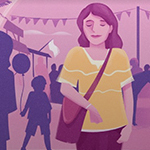 Charlie’s Heart Story takes a little boy and walks through the process of what can happen, from that first appointment to a successful time in the operating room. Nathalie's whimsical children and brilliant color work help to take some of the fear our of what could be quite scary, no matter what your age. To see more great illustrations by Nathalie, click here. At Exodus Travel, responsible tourism is at the core of every adventure. 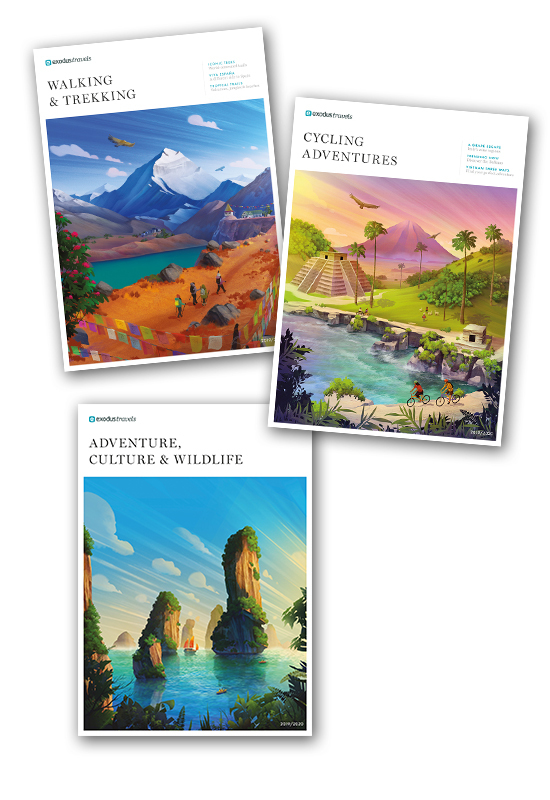 For the new line-up of 2019-2020 journeys, illustrator Martina Crepulja graces the covers with her beautiful, enchanting and whimsical work. The ‘heart’ comes in as Martina will donate one-third of her earnings for this campaign to the Exodus Inspiration Project. This project allows for disadvantaged kids around the globe to travel on exciting treks within their homeland. “Travel is about learning about yourself and your place in the world,” Crepulja says. “Kids from challenging backgrounds need to understand that opportunities do exist for them. The opportunities that Inspiration Project provides – a greater knowledge of their own country and culture – can help shape them.” You can see more wonderment from Martina by clicking here. No passport required. Multidimensional storytelling? A two dimensional book becomes a different engaging experience! In Eagle Vs Bear, this children’s story weaves together music with stunning imagery. iIlustrated by our own, Blayne Fox, written by author, Emile Miller, and rock and roll from musician Dancing Eagle, Eagle vs Bear is a truly unique experience! To see more inspiring and dramatic work from Blayne, click here! 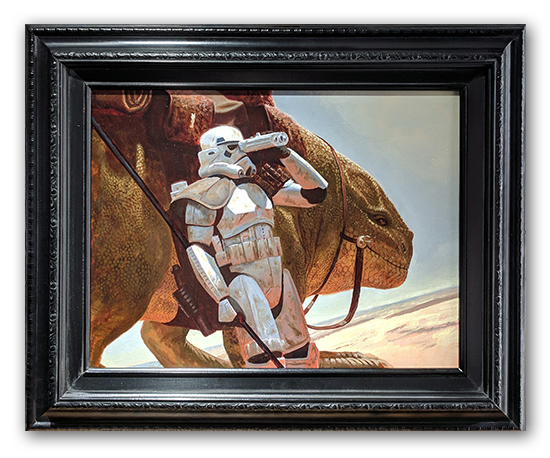 A Star Wars oil painting by our own Jake Murray has been purchased by none-other-than Skywalker Ranch, the workplace and movie home of film director, writer and producer George Lucas for their archives. Follow that FORCE and CLICK HERE to see more amazing work from Jake. 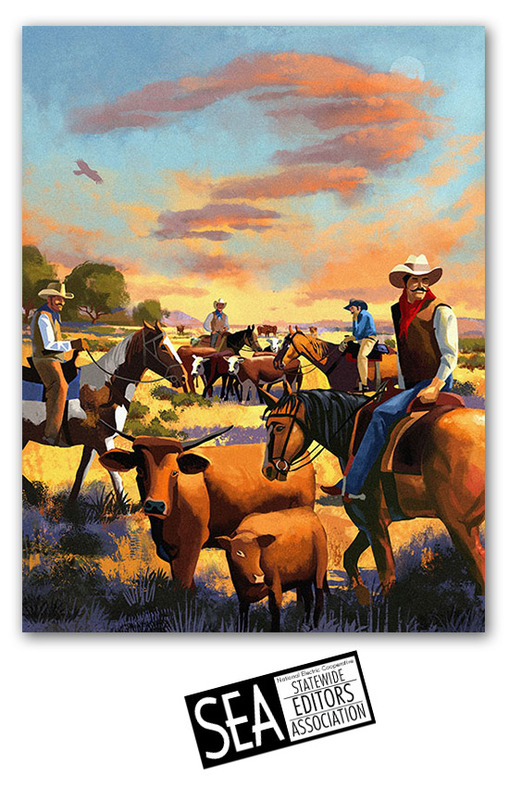 CATEGORY: Best illustration: And the Award of Merit goes to ....... David Moore for his work on the illustration, Chisholm Trail, for the Texas Co-op Power Magazine! This award comes from the National Electric Cooperative Statewide Editors Association, and is known as the Willies Awards. Additionally, the story won an award for Historical Fiction too. Congratulations David! To see more great, blue ribbon art by David, click here!